I REALLY can't wait for this one. 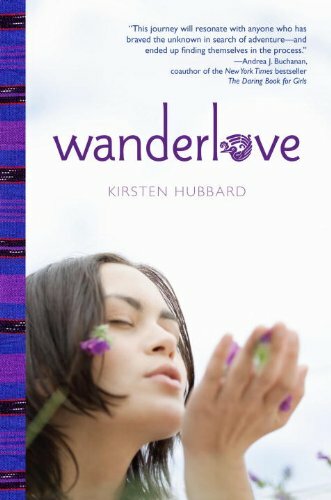 I love travel memoirs, too and Kirsten Hubbard caught me with her writing in LIKE MANDARIN. Awesome pick!